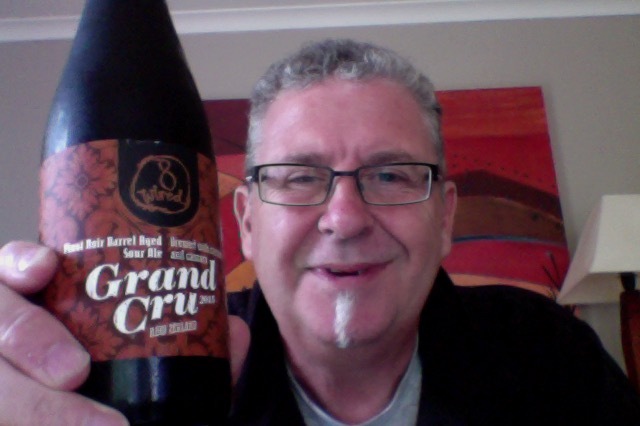 8 Wired Grand Cru 2015. A beer that might just sure the slower nature of a Sunday afternoon. Aged on currents and cascara in Pinot Noir barrels. This heady brew is aged with currants and cascara coffee cherries with brettanomyces and pediococcus in pinot noir barrels. his brew will bottle condition with the flavours and aromas developing further over time.. So, What could possibly go wrong? Well it’s developed enough and it’s time to get in. Rich Pinot red aroma on opening, really big, and you get that sourness too. Tried really hard to get this pour with a head and all I got was a top film that didn’t look that appealing. Aroma is that of tannin full red wine. And to get straight to the chase this is deeply and disappointingly not up to scratch. It’s flat, slightly fizzy red wine without depth. It’s almost but not quite undrinkable. I was expecting deep richness, a sour balanced by the roughness of the Pinot perhaps, and fruitiness under to keep it all balanced. 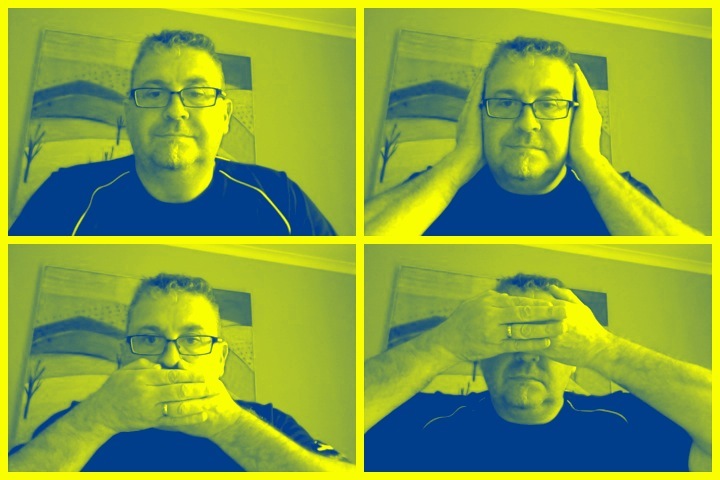 In my head that was what was going to happen, and there you have it good on paper not so good in a glass. The pdubyah-o-meter rates this as 5 of its things from the thin, which I think is generous. This is beer that I know is better than the one I’ve got, because the brewer is just too good. But I can only tell you about the beer I have, and this one is a shocker. Where did I get it? It should be in all the good places. Would I have another? No, unless someone buys me one or sends me one then not a chance. Would I share with a friend on a porch and set the world to rights? No, unless they weren’t really friends. A much more mellow album, soul-like tones and pace. 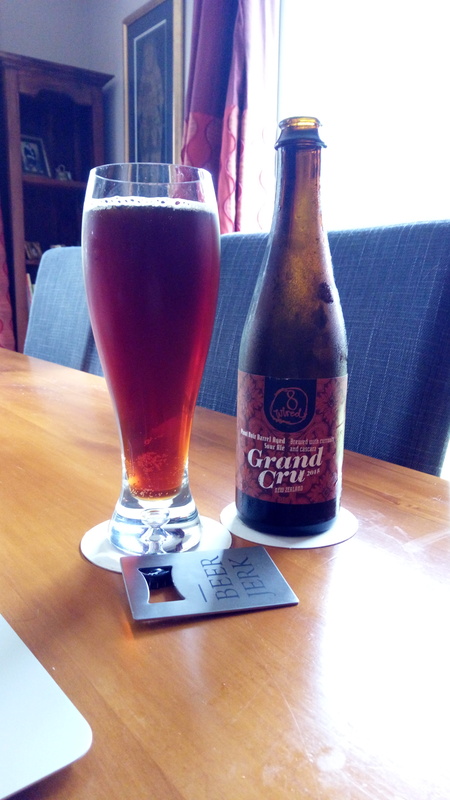 This entry was posted on April 9, 2017 by Philip Walter in 8 Wired, Beer, Beer of New Zealand, Beer Review, Brewed By, Craft Beer, Critic, Justsaying, Sour Red/Brown and tagged 8 Wired, 8 Wired Grand Cru 2015, Alcohol by volume, craft beer, Pinot Noir, Sour Ale.